"I love Elaine. Instead of spending $10,000 on a divorce, I brought my divorce agreement to Elaine to prepare and file. In 6 months I was divorced without even stepping into a courthouse and at a tenth of the cost of hiring lawyers. She is amazing!!!" Free Information! Need Help? Call today! The Best Paralegal and Legal Document Assistant Services! Offering Affordable Document Prep for Divorce, Property Deeds, Child Custody, Family Law, Child Support, Document Preparation, Pension Division, Spousal Support, and more. We have over 20 years experience and are very helpful and knowledgeable. Call our office today to find out the process, we will answer all of your questions big or small, we are happy to help. Attorney representation is also available. Efficient preparation by people you can trust. 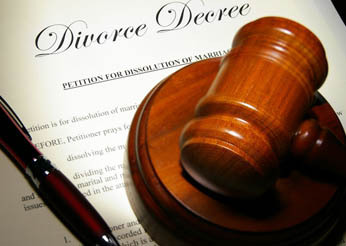 No need to worry - we specialize in Divorce document preparation and will make the process of going through a Divorce very smooth for you. Let Affordable Document Preparation Services prepare your legal documents today!